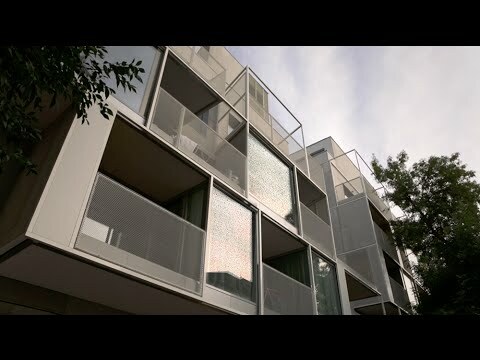 Developer: Salzburg Investment Group S.A. 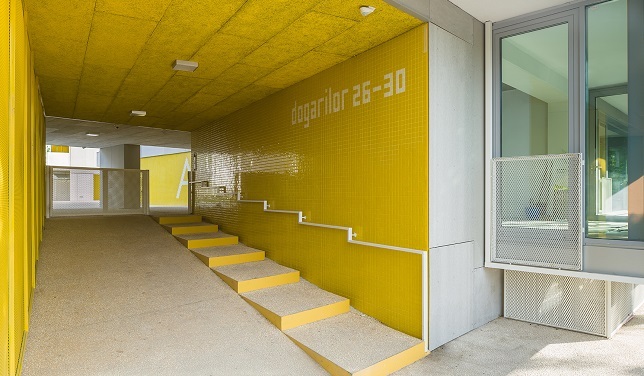 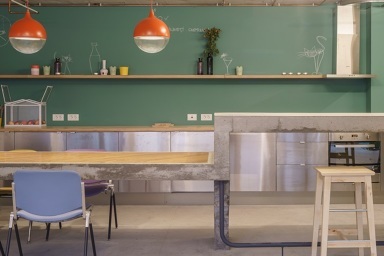 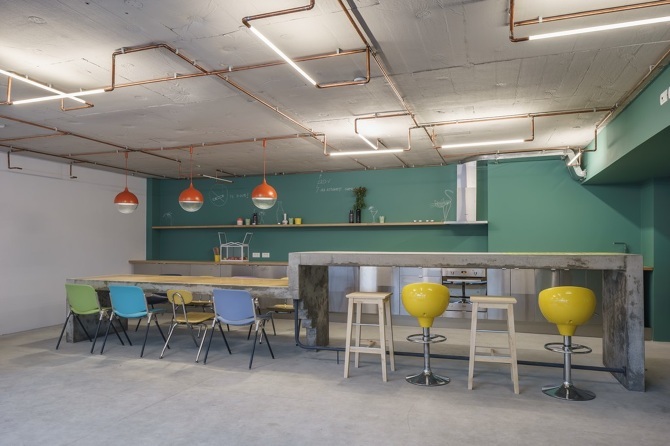 Located in a quiet area of Bucharest, the project is unique thanks to its facilities: common spaces full of personality, a relaxation area in the inner courtyard and a cafeteria meant for socializing. 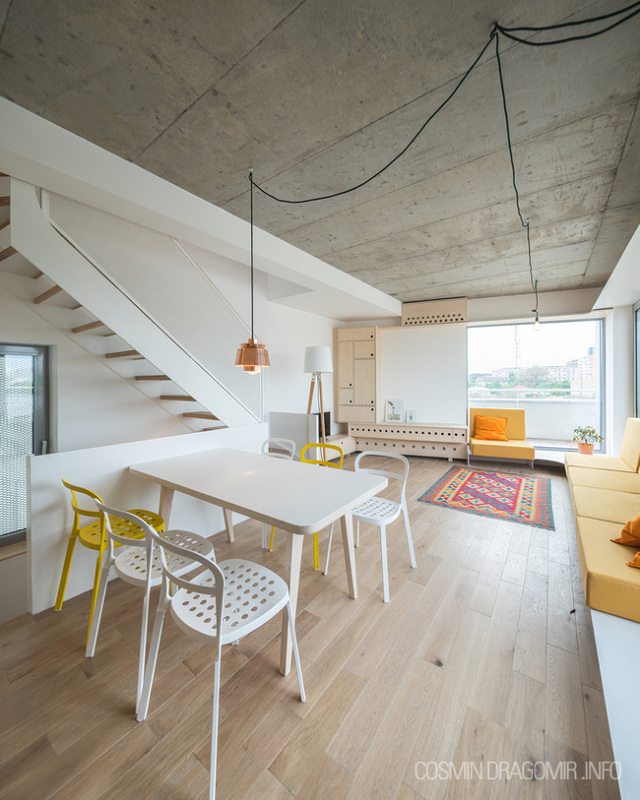 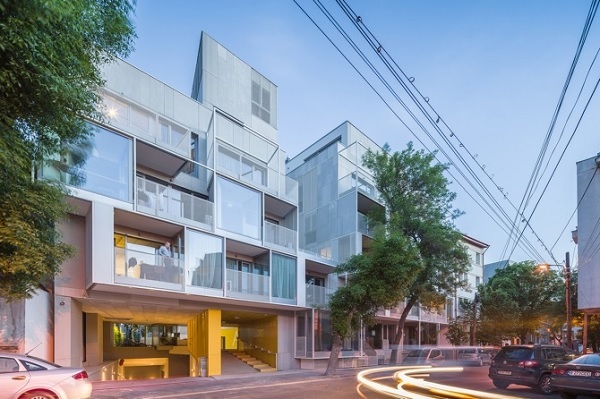 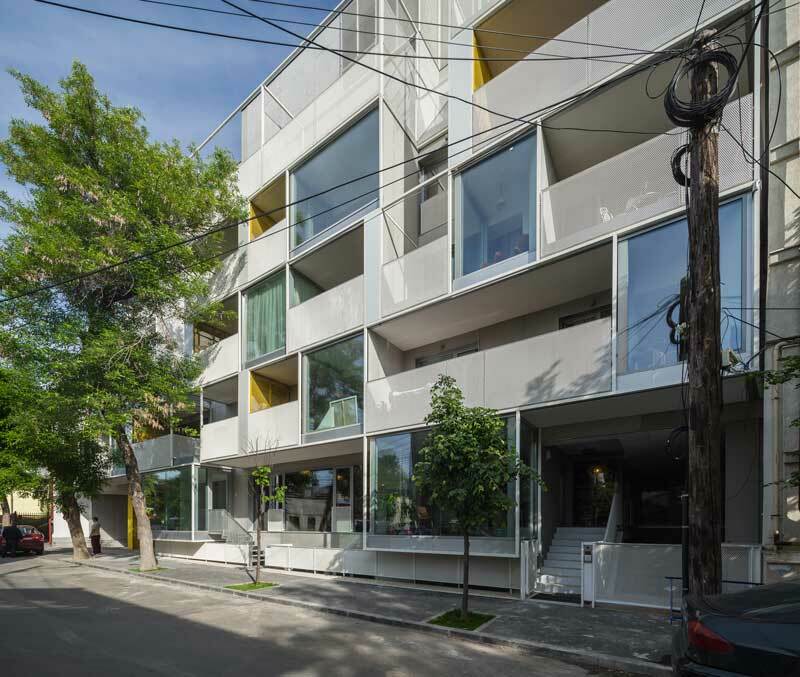 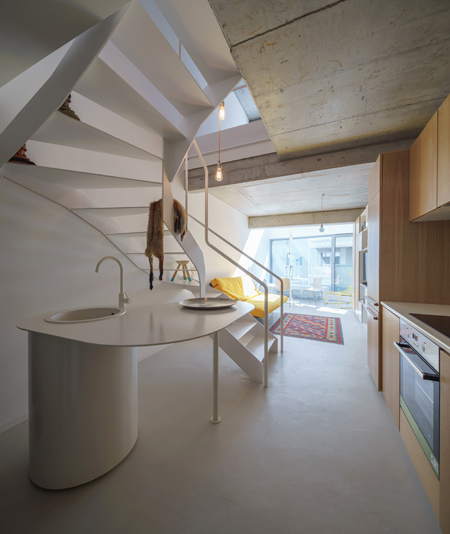 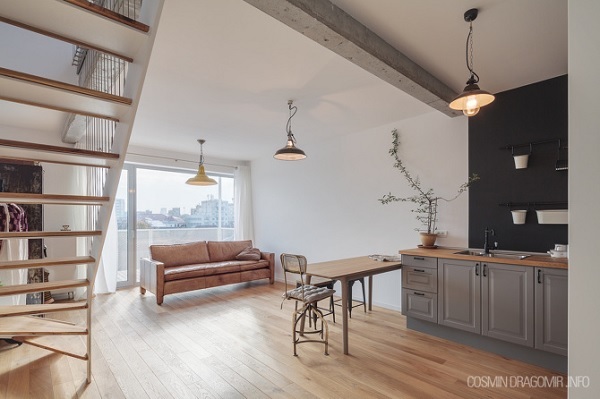 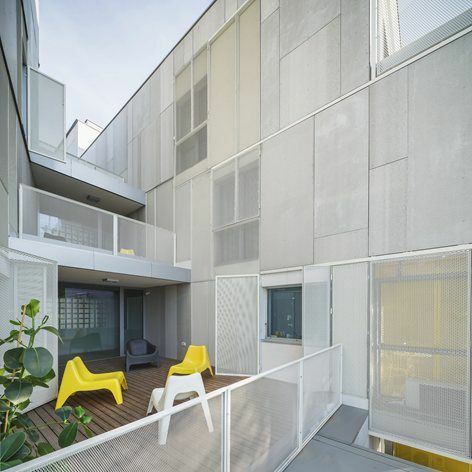 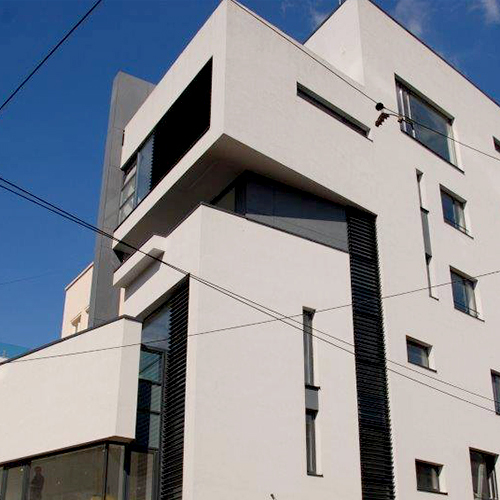 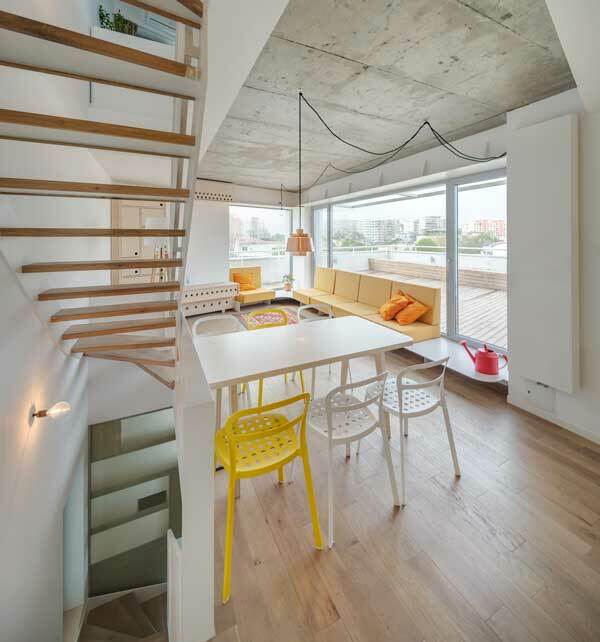 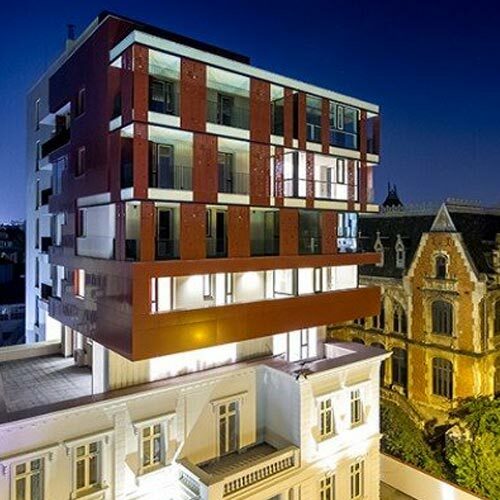 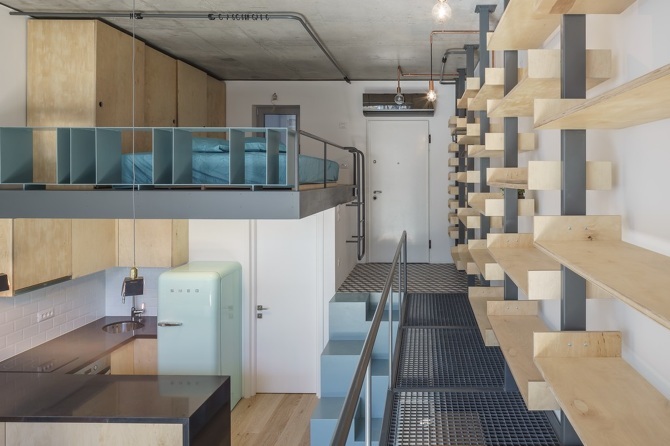 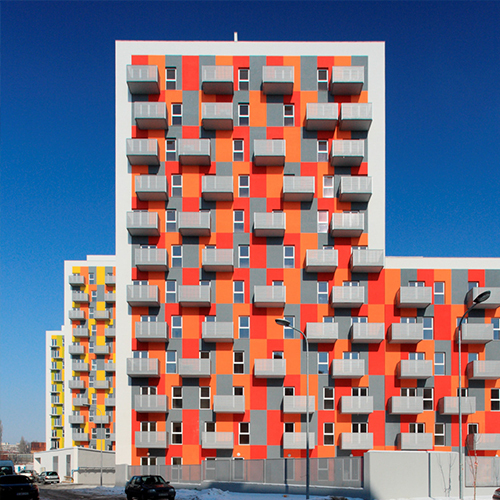 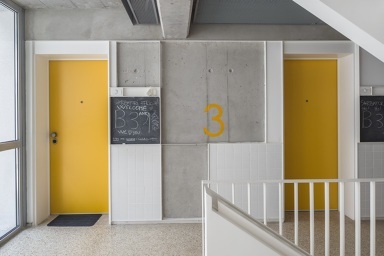 The building’s hallmarks are its particular volumes that include duplexes in atypical configurations, apartments on three levels and modular dwelling spaces configurable at will.